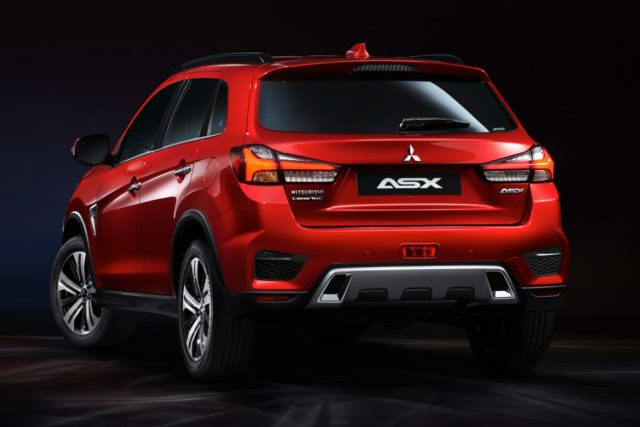 Mitsubishi’s bestselling nameplate has got itself a fresh face. Even though it’s been around since 2010, the 2020 ASX compact crossover hasn’t received a total redesign as we’ve hopped. Instead, the Japanese automaker decided to make an extensive makeover based on automaker’s latest Dynamic Shield design language, but without any touch of the platform whatsoever. 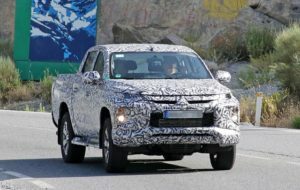 Judging by the official images we have, the 2020 Mitsubishi ASX really looks different and attractive. The changes are mostly cosmetic, however. Up front, the compact crossover added a new face that irresistibly resembles the Eclipse Cross: there’s a dominant grille and attractive headlights, turn signals, and fogs – all coupled with LED technology. 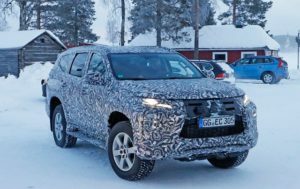 Below the grill, the SUV hosts a new bumper with integrated skid plate. At the rear, changes include a new bumper, a skid plate, and quite interesting LED taillights. Other exterior updates include three new colors: Red Diamond, Sunshine Orange, and Oak Brown. The compressive makeover happened inside as well. 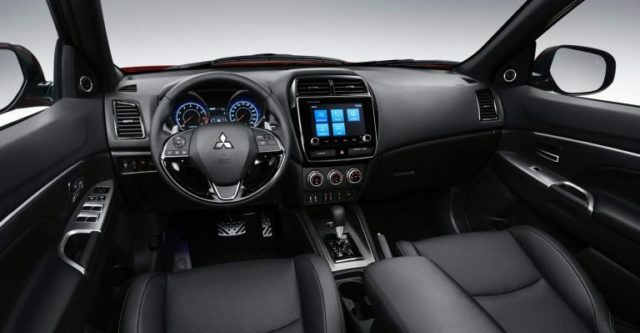 The crossover features a lager 8-inch touchscreen that has been coupled with Mitsubishi’s Smartphone-link Display Audio (SDA) infotainment. The more upscale model will come coupled with the amazing TomTom navigation system that provides real traffic information and comes paired with a fuel-check feature in order to navigate the driver to the nearest gas station when is needed. 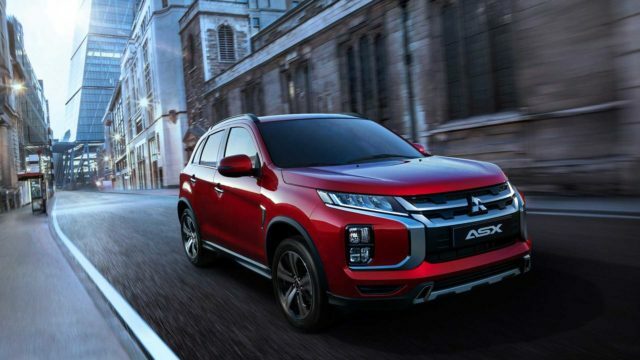 The U.S.-specs 2020 Mitsubishi ASX will continue to exploit familiar engines. The base option comes fitted with a 2.0-liter MIVEC four-cylinder gasoline unit capable of delivering 148 horsepower and 144 pound-feet of torque. The unit comes mated to either five-speed manual or the INVECS 3-III CVT with 6-speed Sports Mode. Potential buyers will also be able to choose between front- and all-wheel-drive. The more powerful ASX will come hooked up to a 168-hp 2.4-liter engine. The mill will get the same options as the smaller naturally engine and additional features such as front collision system with automatic braking. It’s highly possible not to see today’s 1.6-liter oil-burner option when Mitsubishi introduces the 2020 ASX crossover later this year.